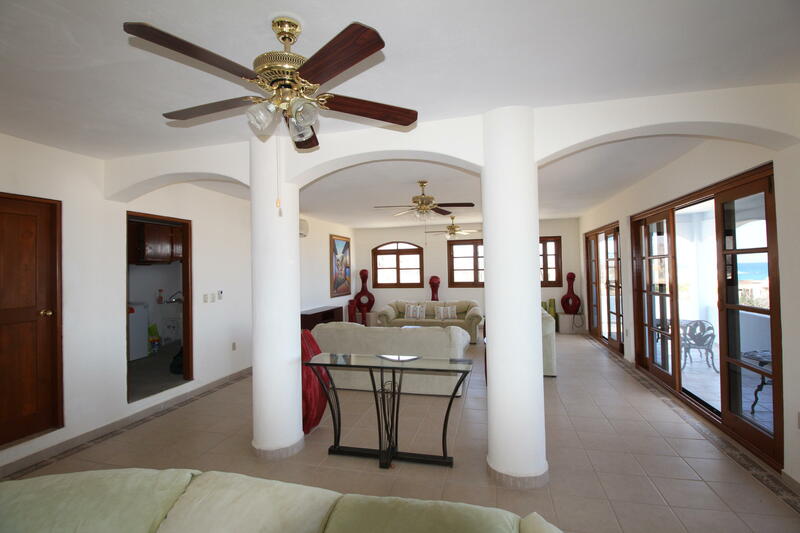 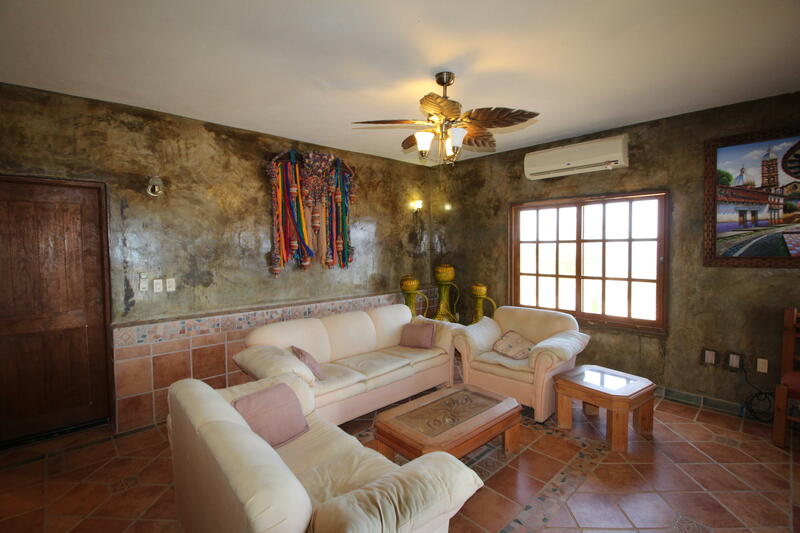 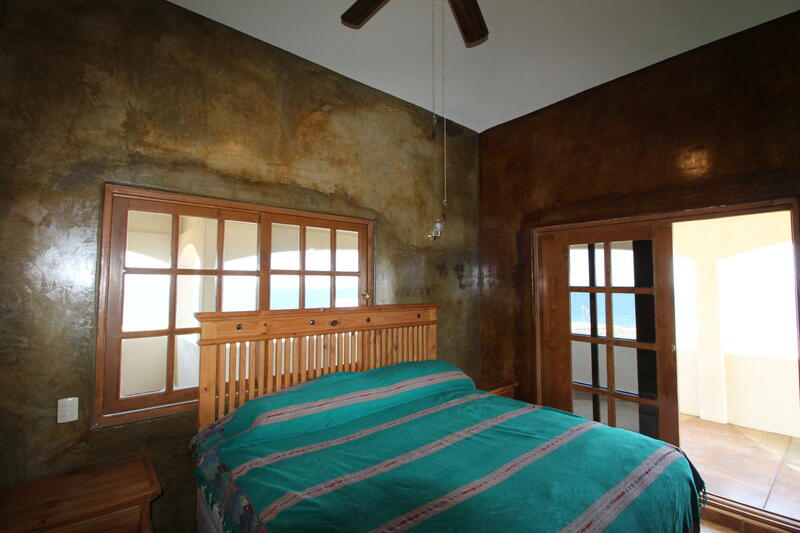 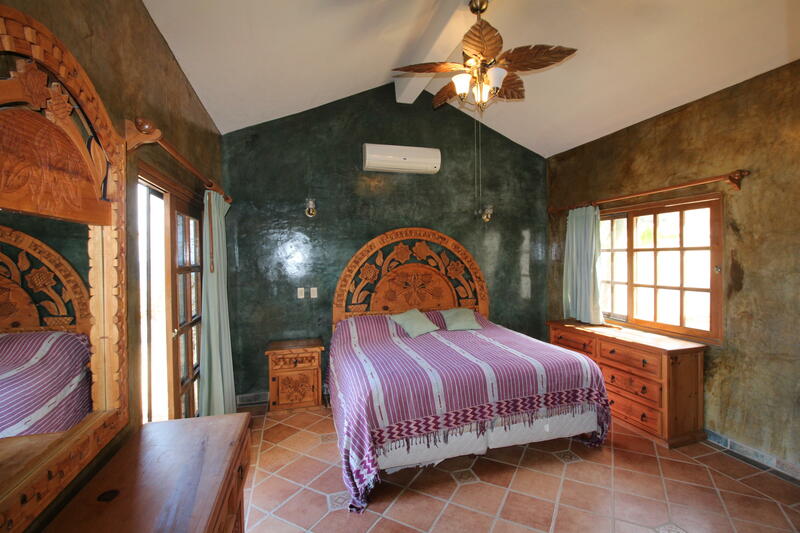 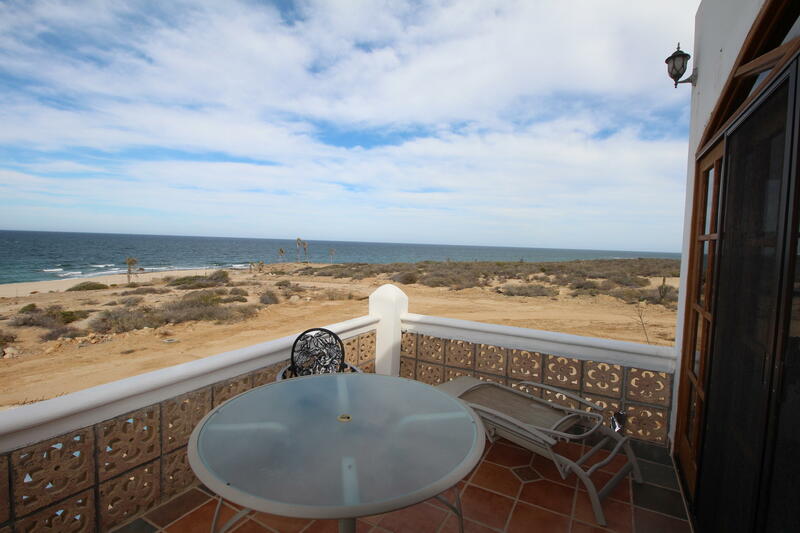 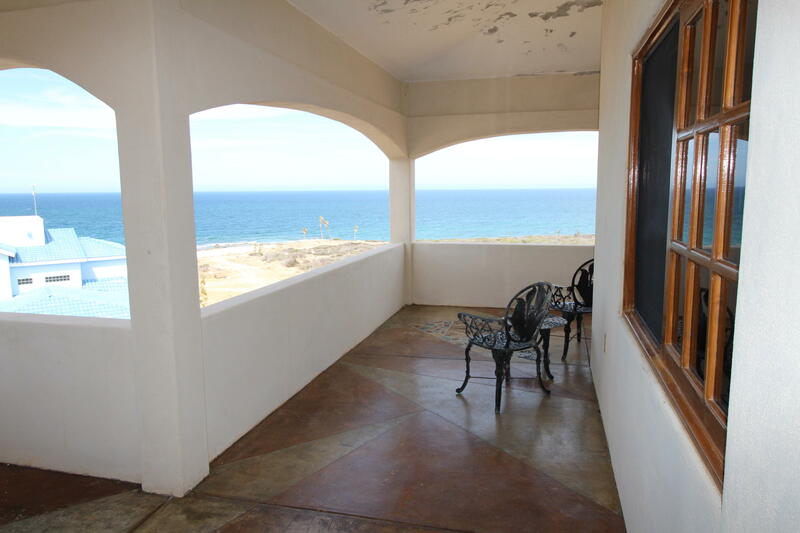 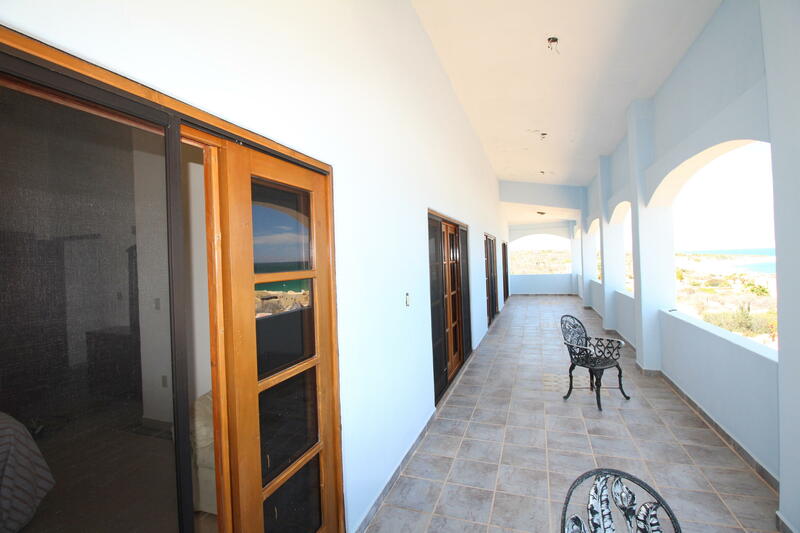 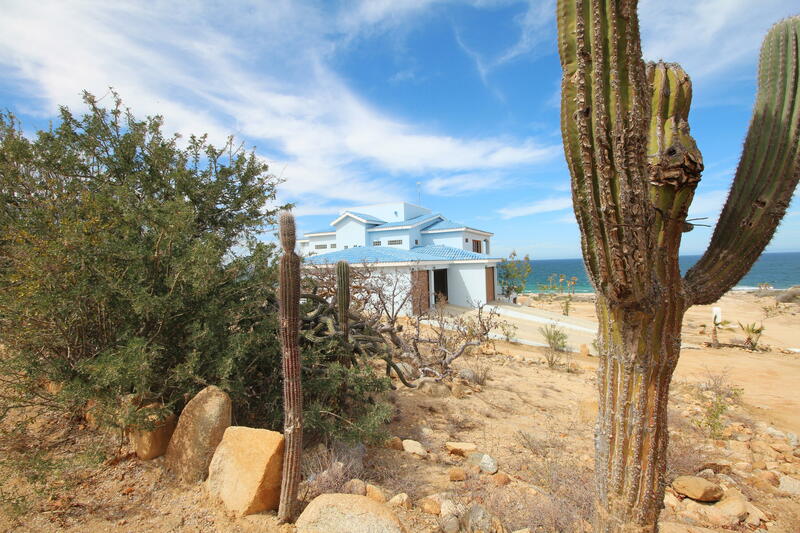 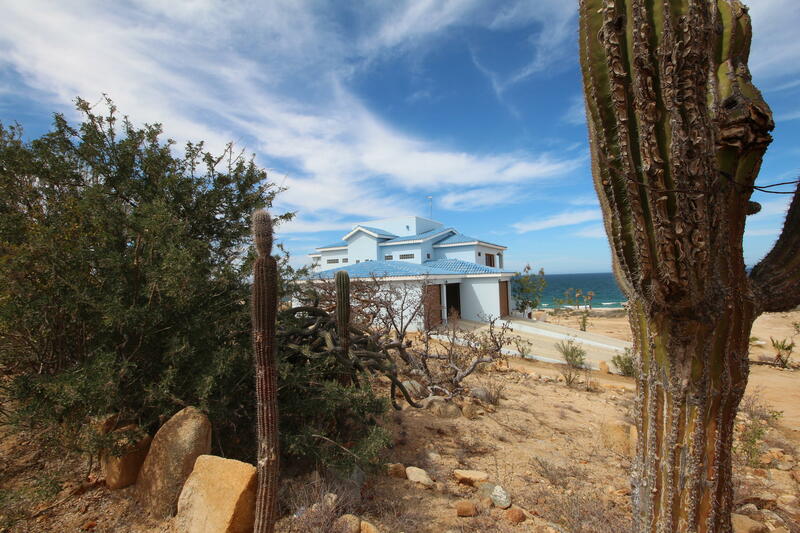 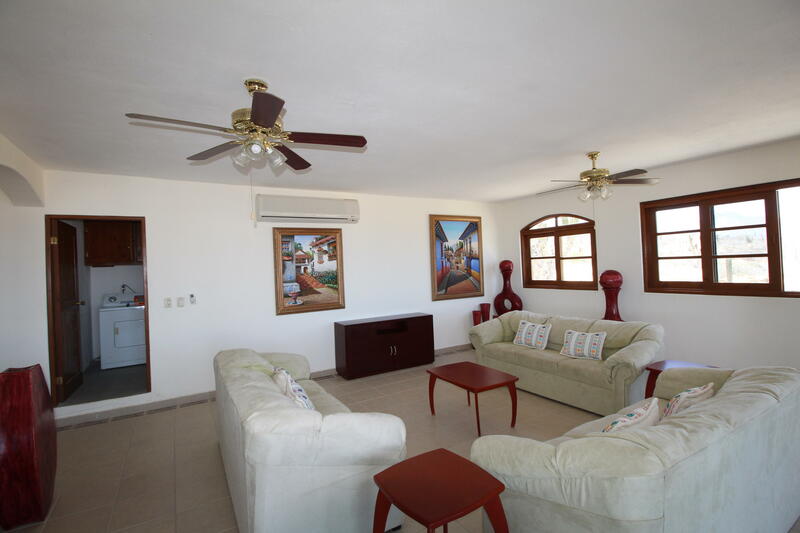 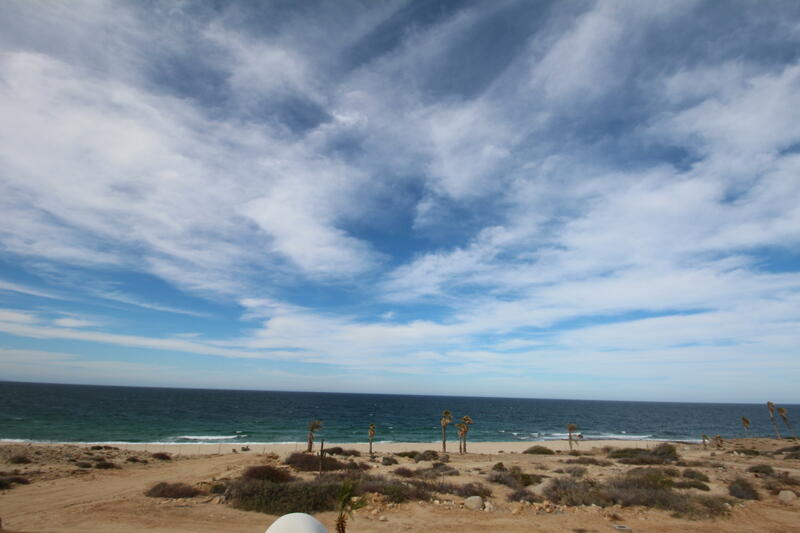 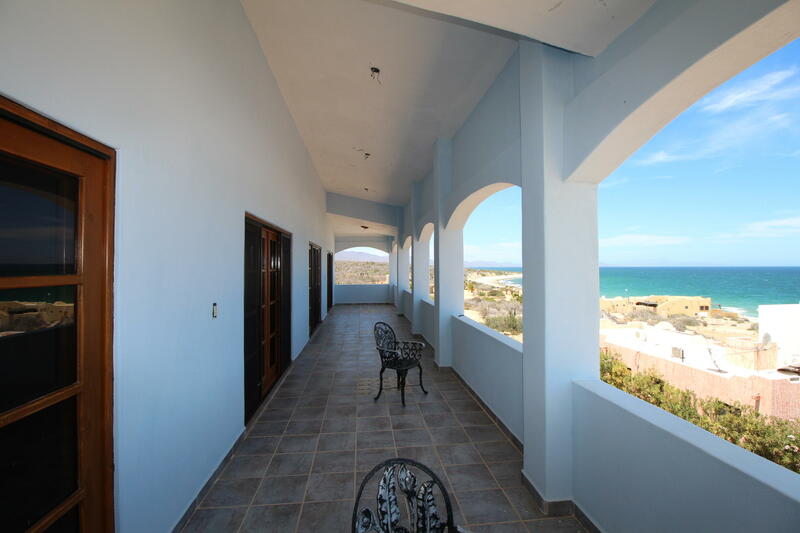 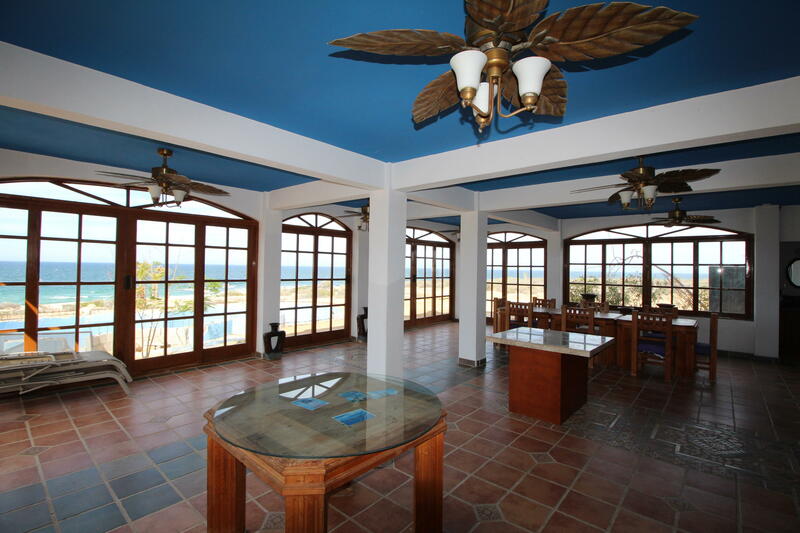 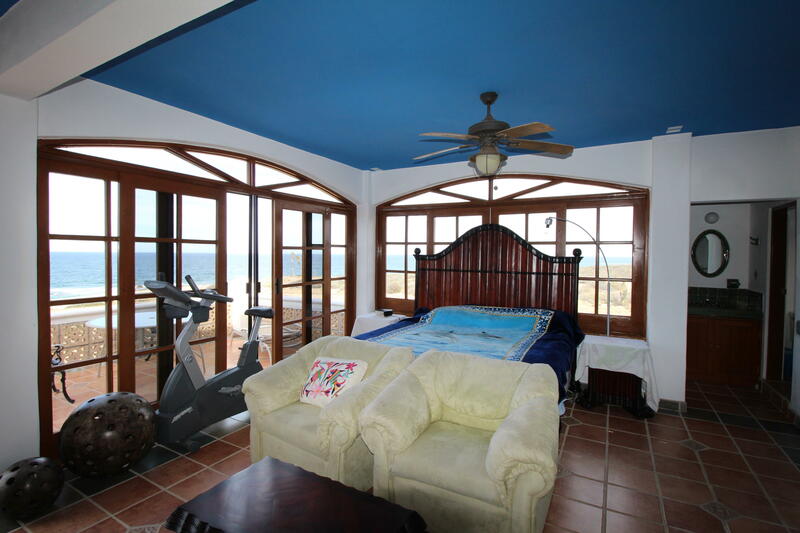 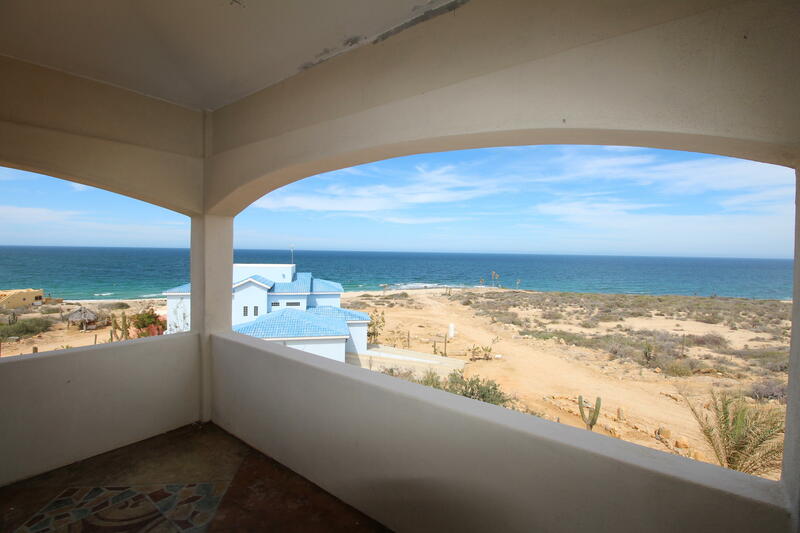 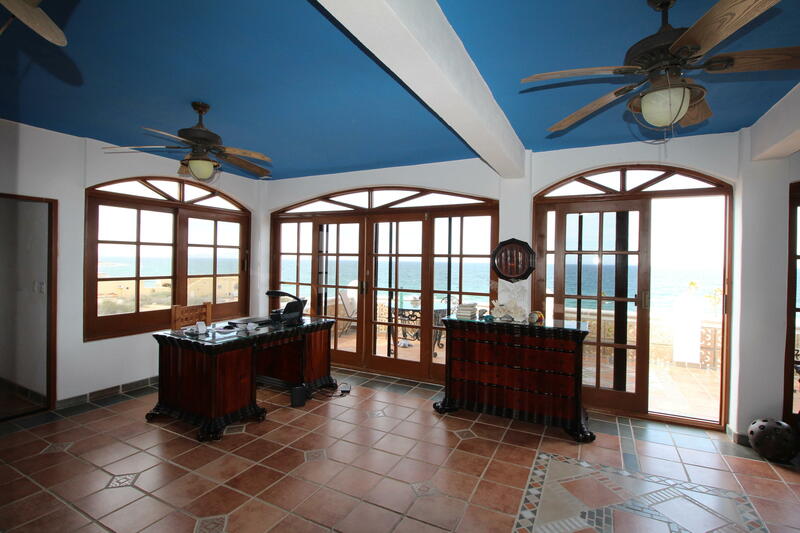 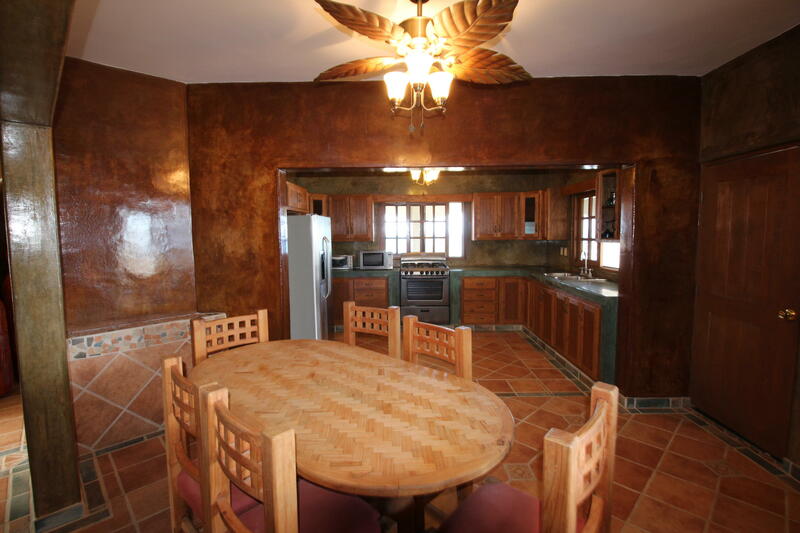 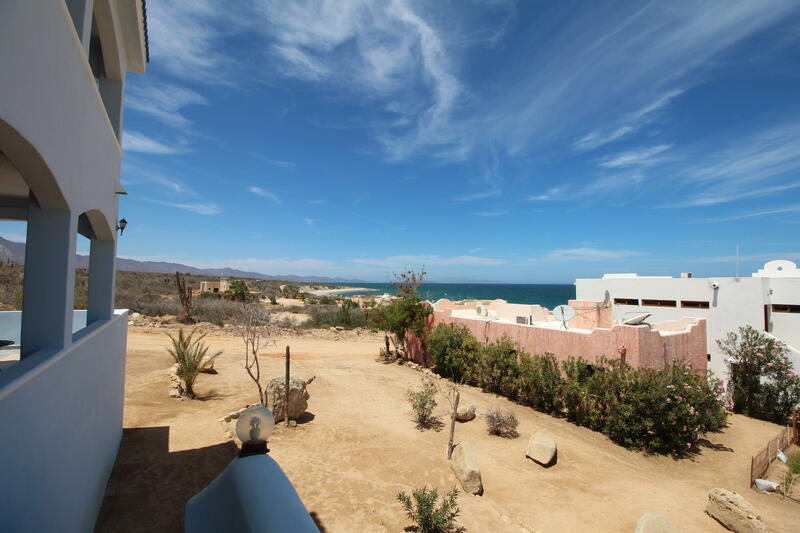 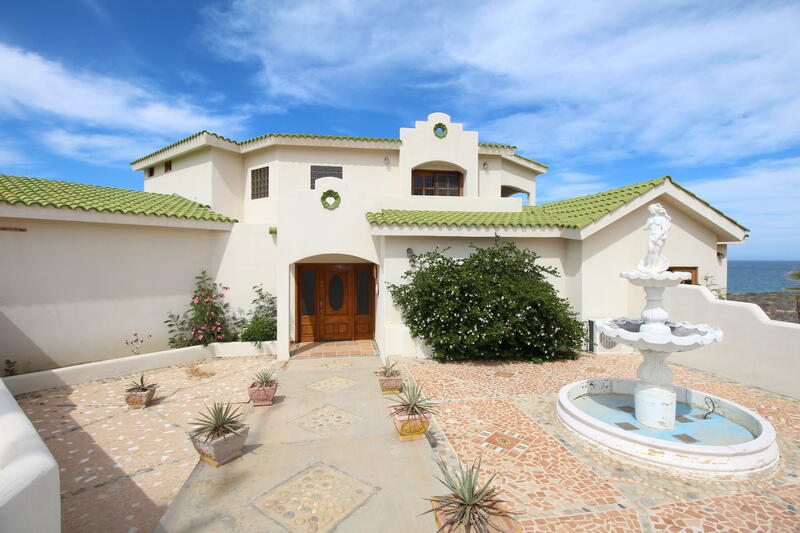 Casas las Tinas is a 15 acre private rustic beachfront residential development located on the East Cape of Baja California approximately halfway between Cabo San Lucas and La Paz about 1-1/2 hours by car from each city's international airport. 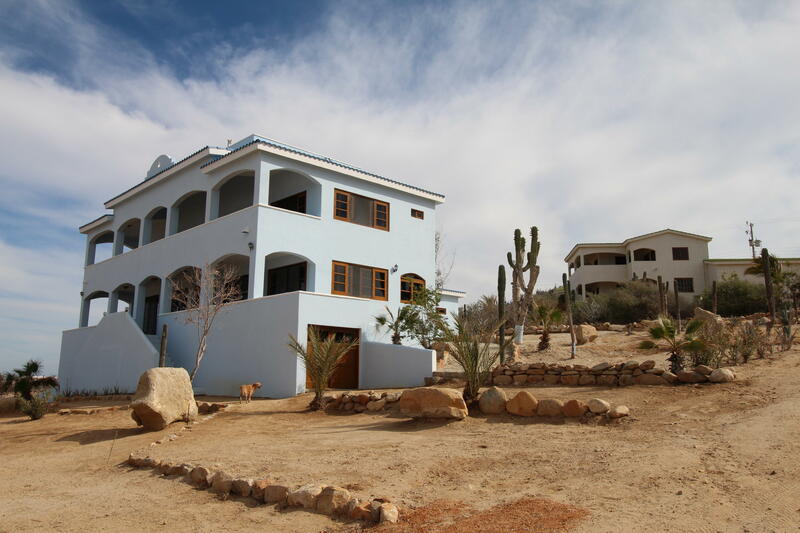 The project consists of 2 completed approximately 4,000 sq ft 4 bedroom 4 bath homes, a two-story clubhouse, a 3 bedroom 2 full bath caretakers home, a desalinization plant capable of producing 10,000 gallons of fresh water a day, 23 additional subdivided approximately 1/2 acre parcels all on a lovely pristine sandy beach stretch of the Sea Of Cortez far away from crowds. 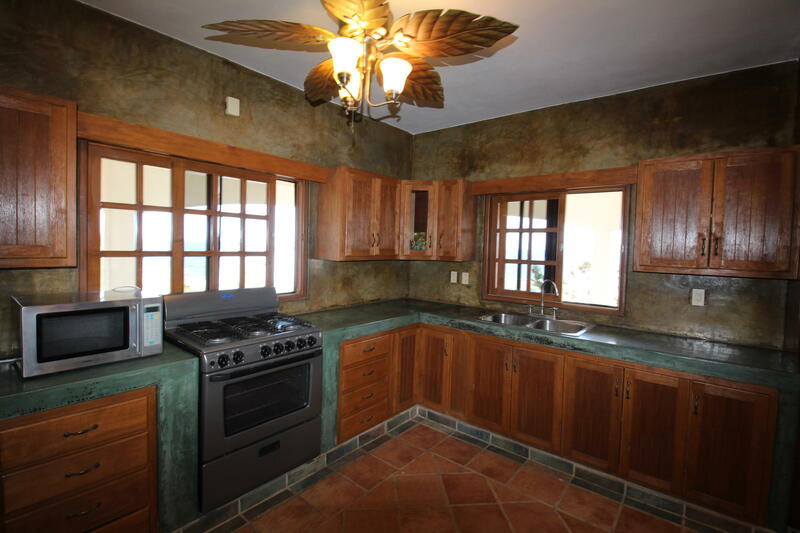 Roads and utilities are in, the possibilities are numerous. 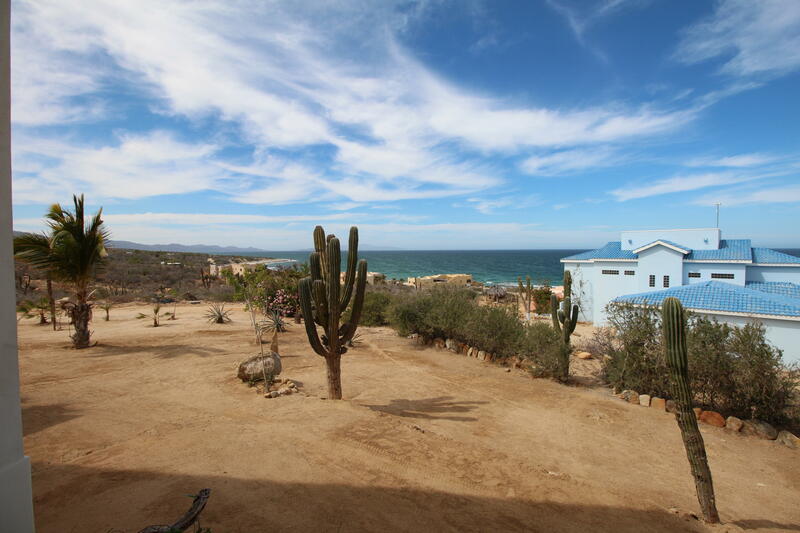 You could make this into a family compound, an intentional community, a retreat center, or sell individual parcels.